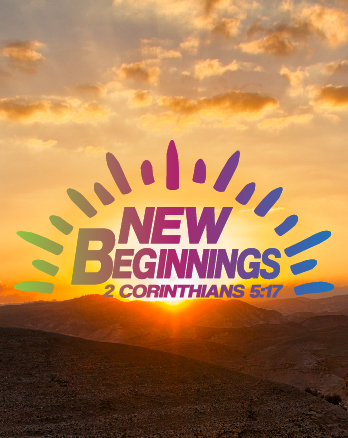 The reality that Jesus brings New Beginnings is the heart of who we are. We celebrate the Gospel Event--the death, burial, and resurrection of Jesus. We also celebrate the Gospel Experience for all who trust Jesus--He makes us new and always leads us toward new experiences. This Easter we celebrate with a unique expression of these realities as we undergo New Beginnings on many levels!